The phrase “learning from others’ mistakes” has great relevance when it comes to business management. 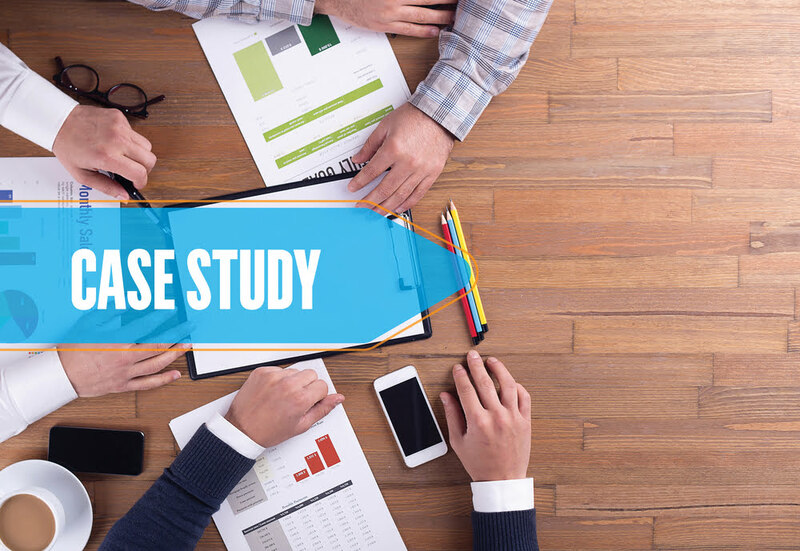 Case studies provide a detailed and organized analysis of historic business decisions and implementations. Both MBA students and small business owners can take note and effectively learn from the mistakes and successes of others. Right from organization design case studies to studies that analyze an organization’s crisis management steps, these real-world examples are essential educational resources for business students. In this post, we take a look at 3 different case studies of well-known organizations. These classic business case studies lay down the fundamentals for anyone getting started. We start with probably the most famous case study of an organization effectively managing a serious crisis. Back in 1982, Tylenol commanded a market share of 35 percent in the US over-the-counter painkiller market. The drug was a household name and was trusted by millions of Americans for treating minor pains. During that time an individual managed to lace these drugs with cyanide which eventually caused the death of 7 people. Despite not being responsible for the contamination, Johnson & Johnson’s market cap fell and the company lost $1billion as a direct result of that incident. The company learned its lesson from this incident and when the same thing happened again in 1986, they were prepared with a crisis management strategy. They recalled the drug from every single outlet. They also introduced a new tamper-proof packaging, which made it much more difficult for criminals to contaminate the drug. Their quick reaction and overall transparency allowed the brand to survive the crisis. Before 2007, Apple was heavily invested in making personal computers. The company back then was named “Apple Computers” to signify its primary focus. However, the company decided to change its name to fit a new strategy. This strategy implied a paradigm shift from being perceived as a company that sells computers. The new name “Apple Inc” marked a new beginning for the company, which would now focus on smart handheld devices such as the iPhone and iPod. Apple’s meteoric rise happened after they rebranded themselves as the leading digital device manufacturer and the rest, as they say, is history. The key takeaway from this case study is that it’s sometimes necessary to go in a different direction instead of trying to make it in an already saturated market. This case study offers the rare opportunity of understanding how different strategies to deal with the exact same crisis can have very different results. Back in 2000, Philips was the primary microchip supplier for both Nokia and Ericsson. A fire at the Philips factory brought production to a standstill, which invariably meant no parts being manufactured for Nokia and Ericsson. Facing this supply management crisis, the two companies adopted two completely different strategies. Ericsson decided to wait out the crisis and stall production until the Philips plant was operational again. Nokia, on the other hand, decided to purchase chips from several smaller suppliers and modified their smartphones to be compatible with the new chips. This single strategy allowed Nokia to stay in production while Ericsson’s sale suffered. To top it off, the absence of Ericsson phones allowed Nokia to capture the European market in a matter of months. The implementation of smart supply chain risk management strategy allowed Nokia to capitalize on a crisis while Ericsson’s do-nothing strategy ended up costing them a major market. Case studies not only help managers to quickly react to a crisis but they can also help in regular business management. With thousands of companies reacting to millions of business problems, these insightful resources can help executives and B students understand what works and what’s bound to fail. Did you know that the title of your vehicle’s ownership could get you out of a financial trouble?